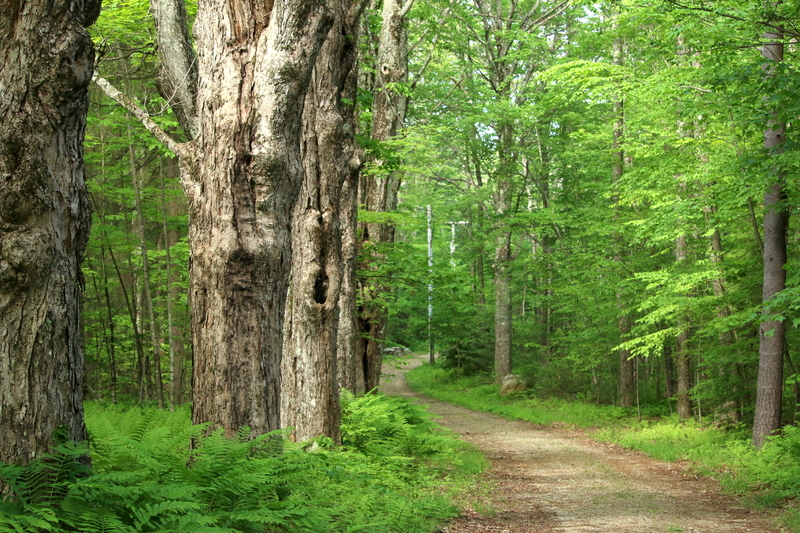 Since its establishment in 1907 the Harvard Forest has served as a center for research and education in forest biology. 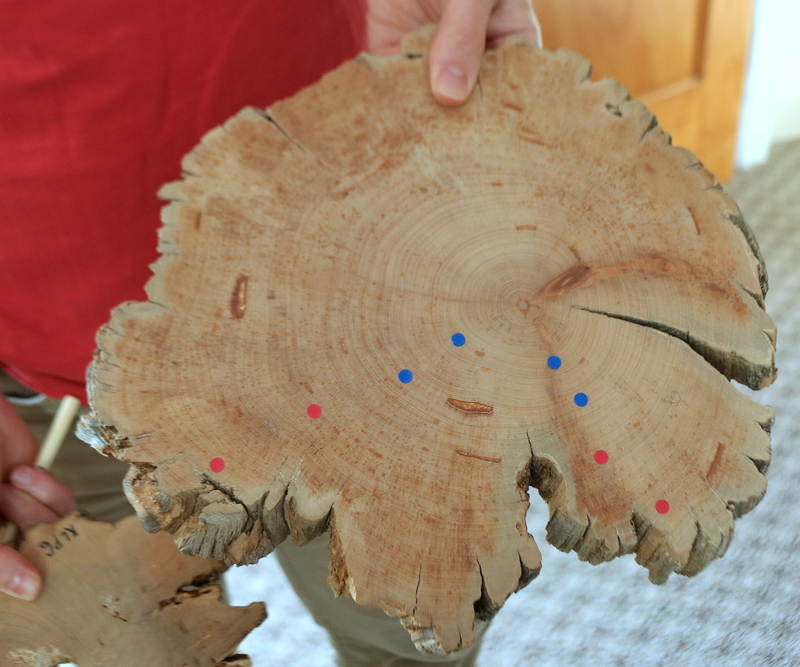 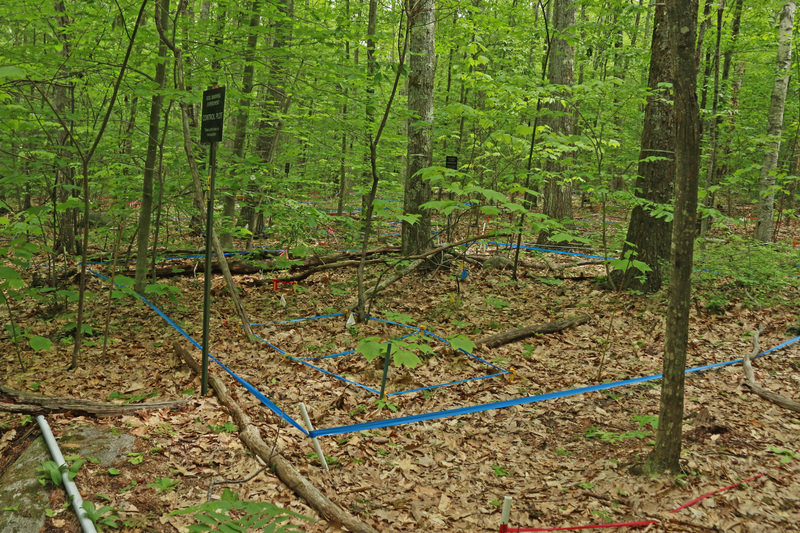 Research areas have included siliviculture and forest management, soils and the development of forest site concepts, biology of temperate and tropical trees, forest ecology, and ecosystem dynamics. 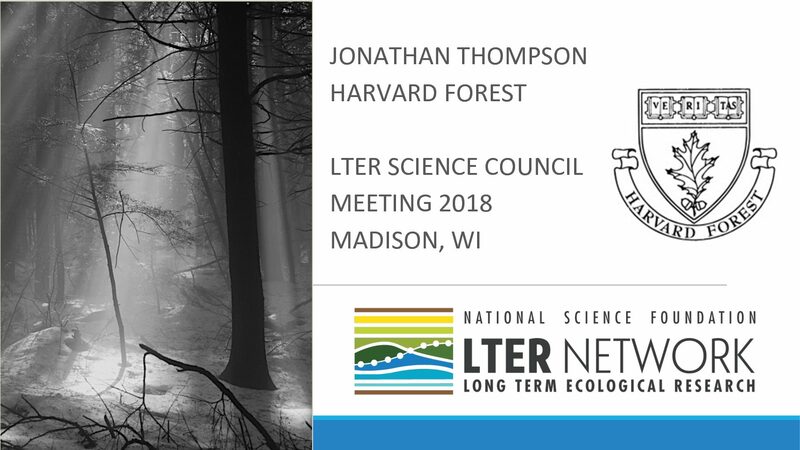 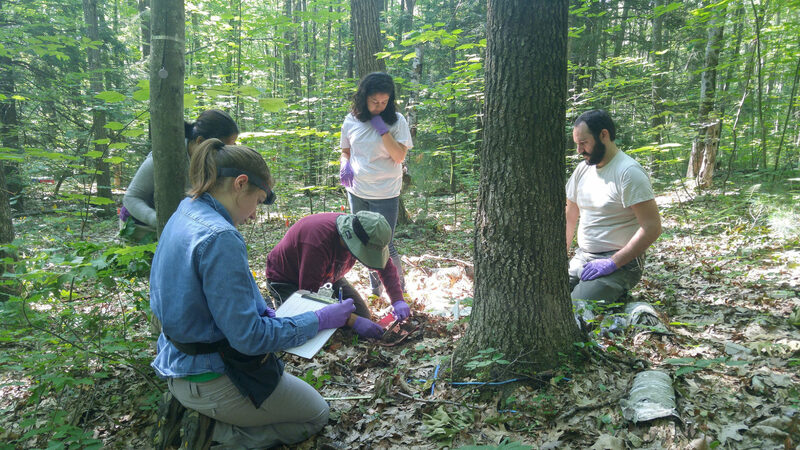 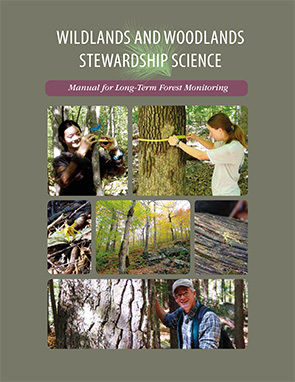 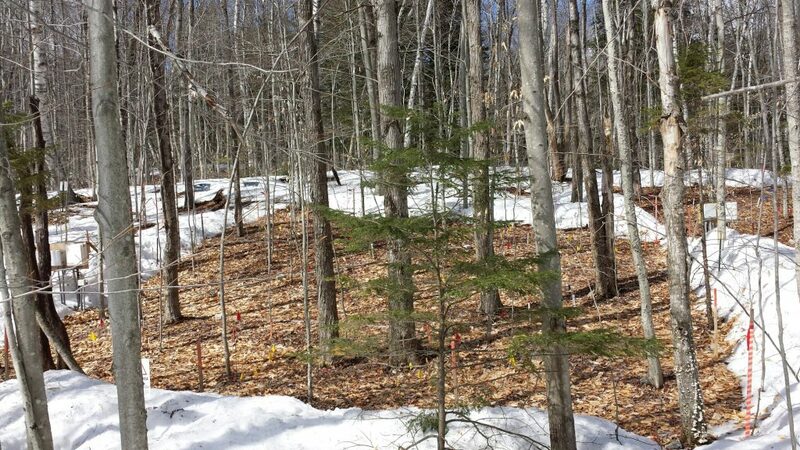 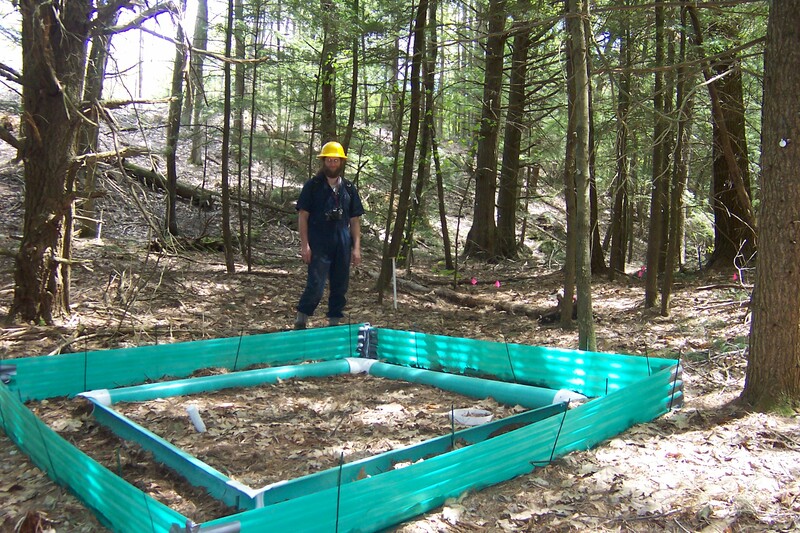 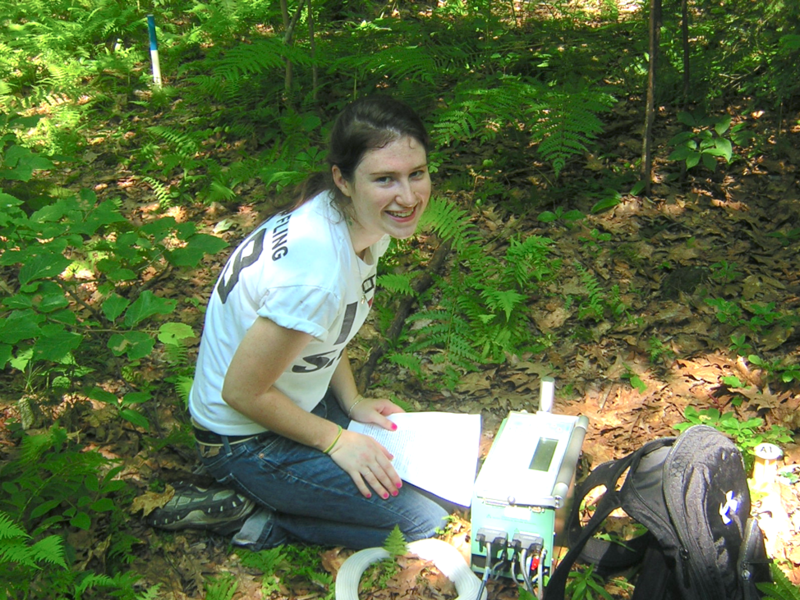 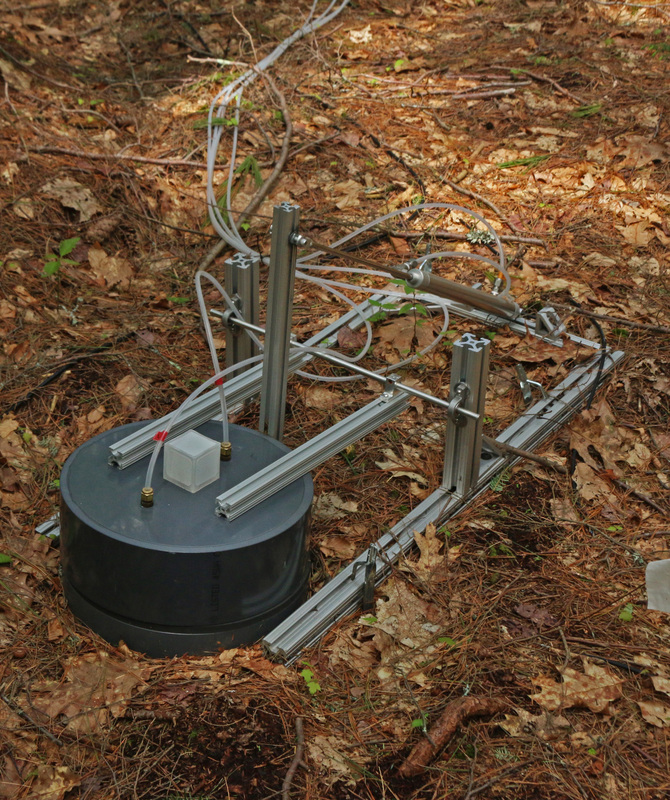 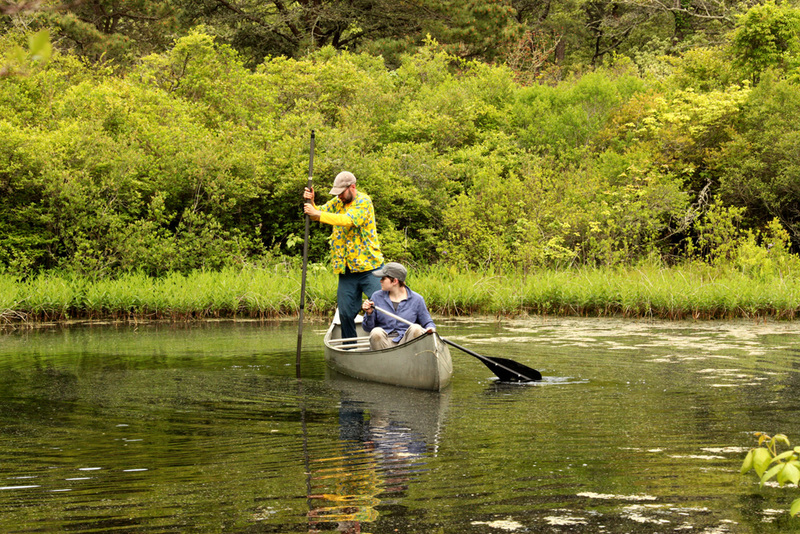 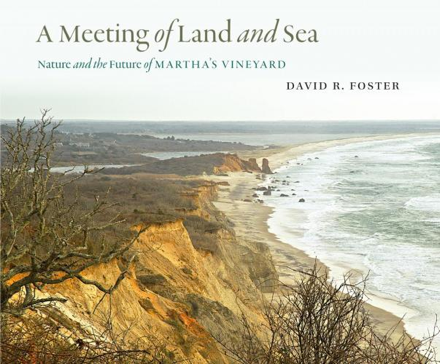 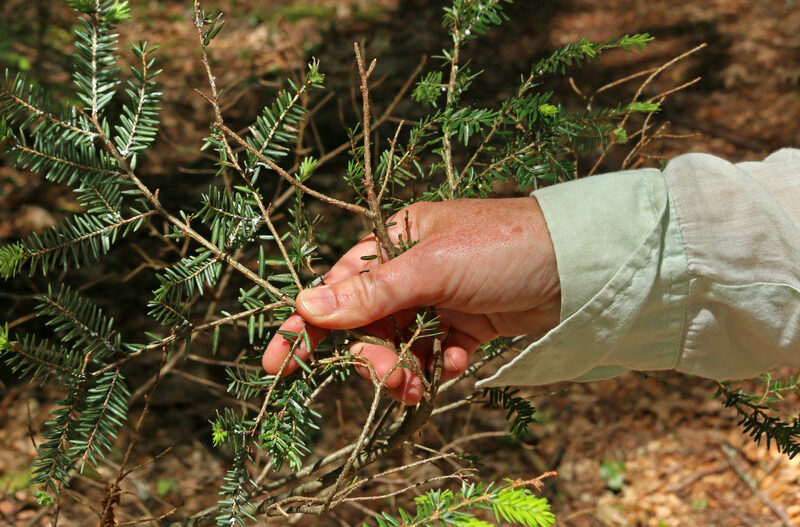 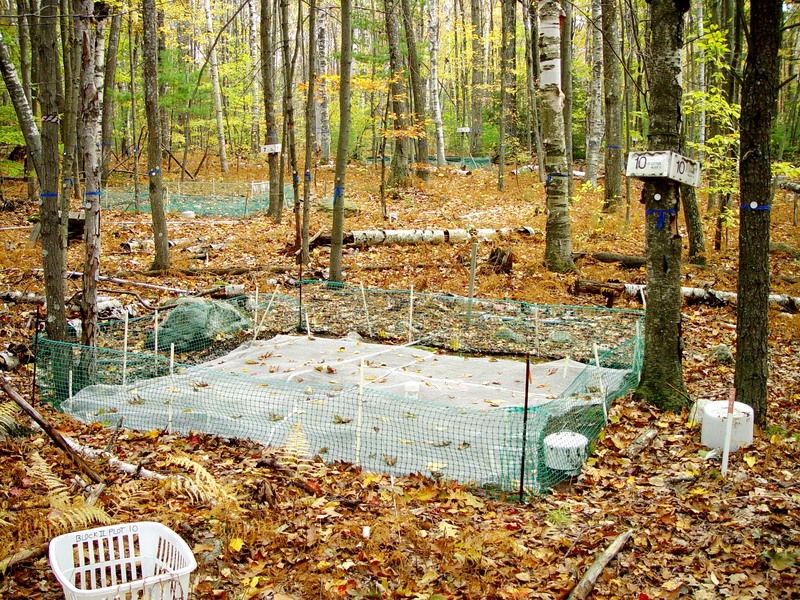 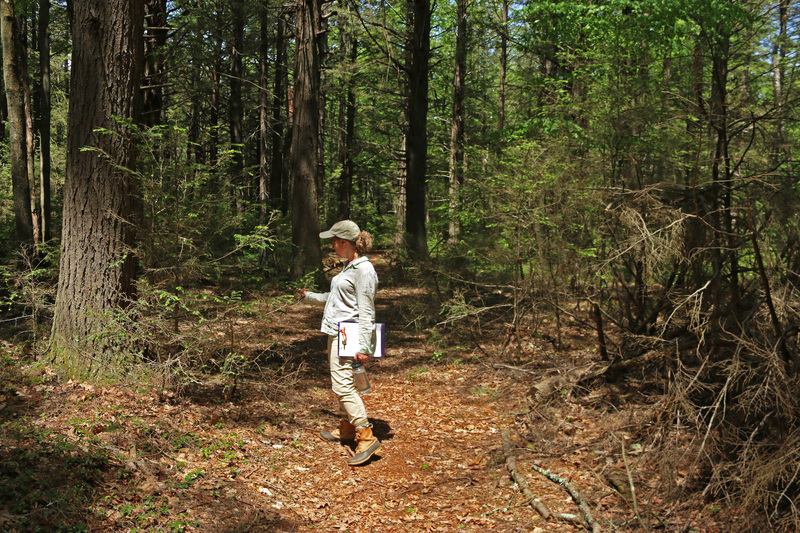 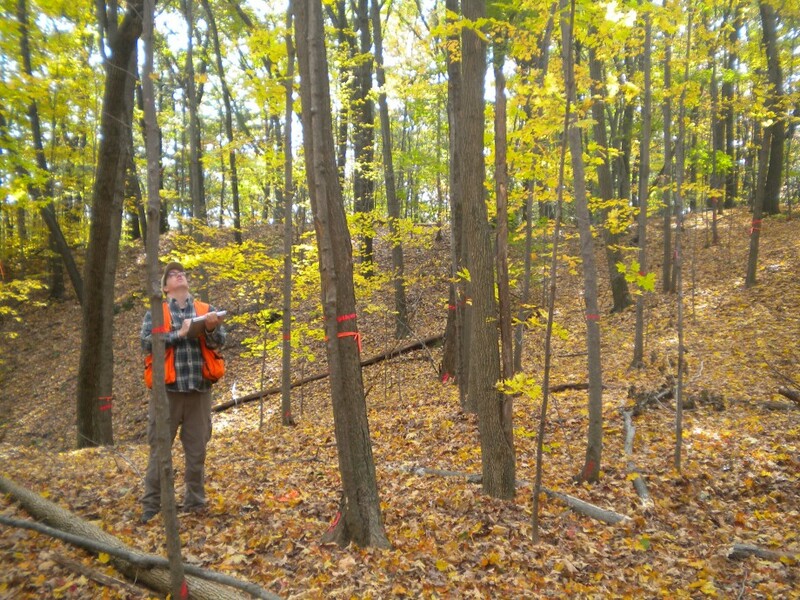 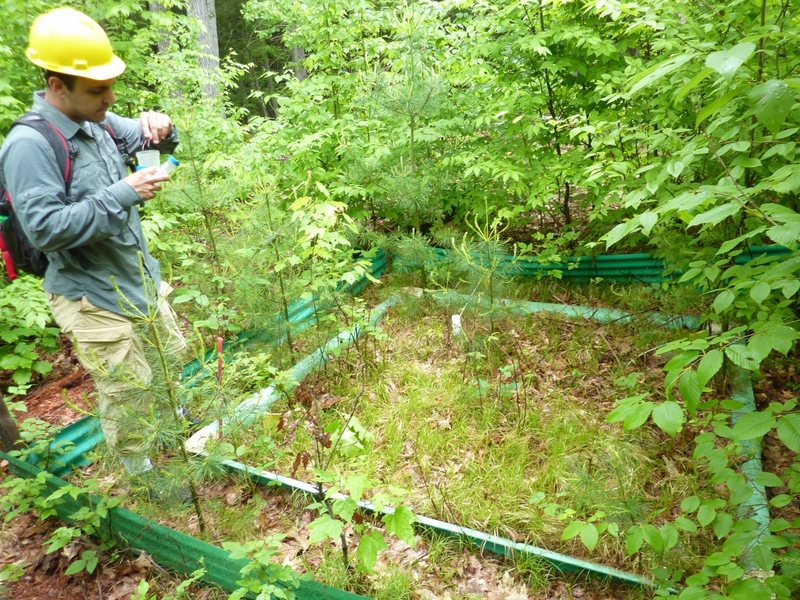 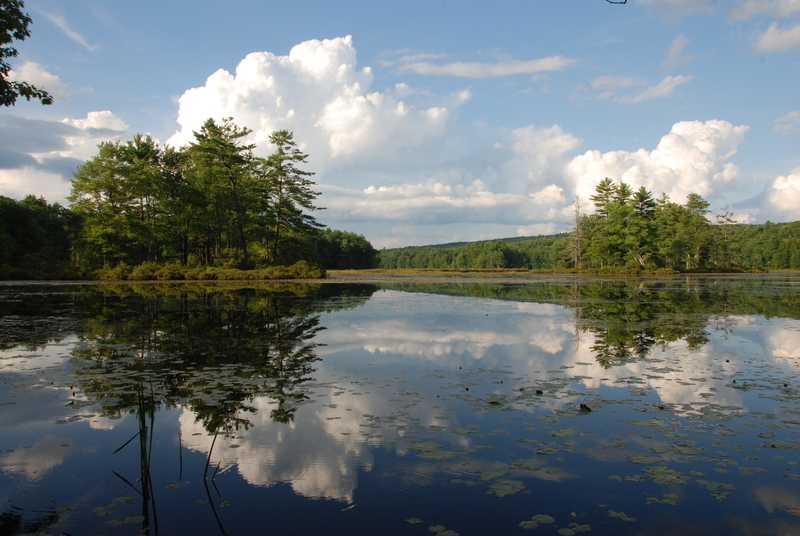 The Harvard Forest Long Term Ecological Research Program (HF LTER), established in 1988 through funding from the National Science Foundation, epitomizes current research activities. 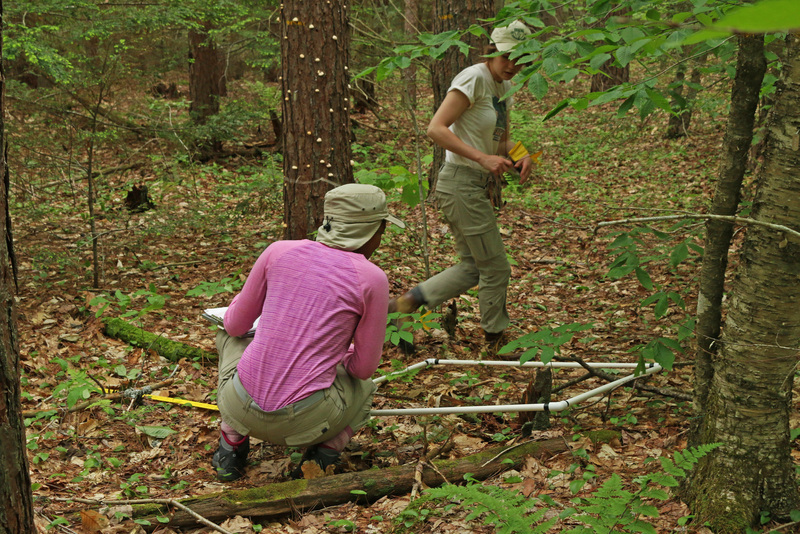 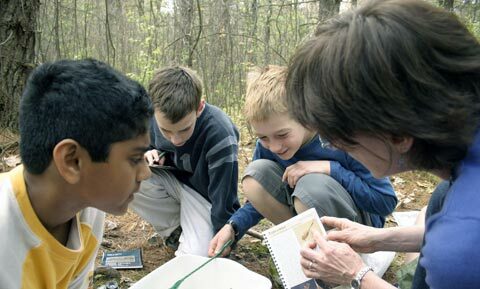 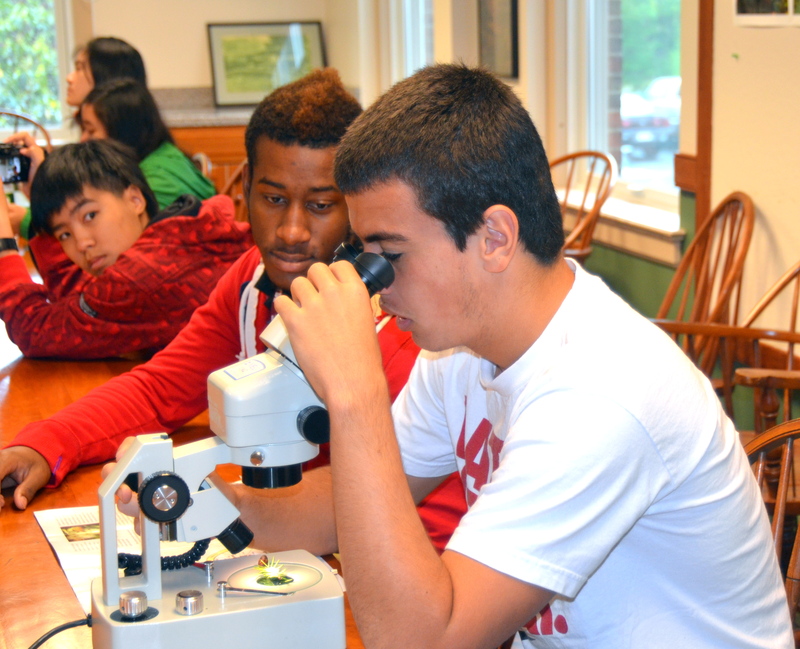 Cooperation with other research sites and collaboration with independent researchers are central to the research and educational goals of the forest. 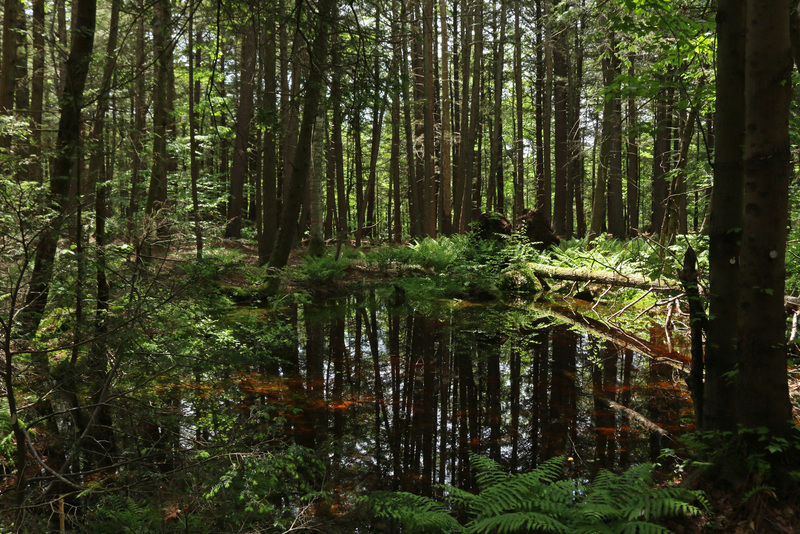 Since 1907 research and education have been the mission of the Harvard Forest, one of the oldest and most intensively studied forests in North America. 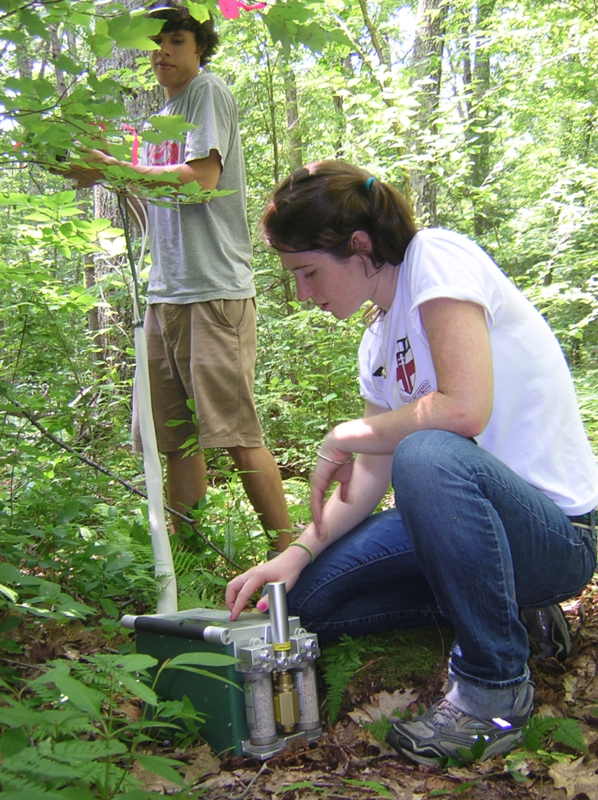 From a center comprised of 3000 acres of land, research facilities, and the Fisher Museum the scientists, students, and collaborators at the Forest explore topics ranging from conservation and environmental change to land-use history and the ways in which physical, biological and human systems interact to change our earth.